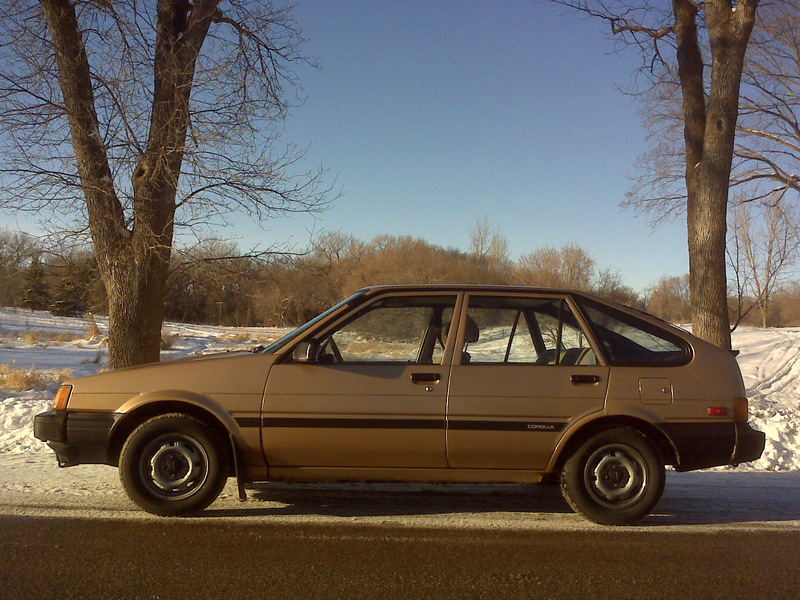 The exceptional reliability of the Toyota Corolla from model years 1979 to 1984 helped place the Toyota brand first among all brands in 1985 by two different quality measures. This page provides two rankings of the brands of automobiles sold in North America from model year 1979 to 1984. Each ranking employs a different method of computation. The quality ranking of the car brands by the foregoing computations, together with their quality ratings, is given in the bar graph below. Only those brands with at least 5 overall CR reliability ratings are included. Important Point: In 1985 and earlier, this brand quality measure may have substantial shortcomings at the upper end, possibly due to data shortage. While the rating for the Toyota brand likely reflects particularly great merit, as Toyota has 52 overall reliability ratings in CR's reliability charts and not one listing in the Some-Used-Cars-To-Avoid section, Chrysler's Plymouth and GM's GMC ranks may be very far from an accurate measure of quality, as the bar graphs based on the average of overall reliability ratings (below) suggests. The quality ranking of the car brands by this set of computations, together with their quality ratings, is given in the bar graphs below. Only those brands with at least 5 overall CR reliability ratings are included. In the first graph, Chrysler's Plymouth brand places in the mid range because the Mitsubishi-built, Plymouth-branded models lift the Plymouth brand considerably. In the second graph, the Mitsubishi-built models are removed from the Plymouth brand and placed in the Mitsubishi brand, with the result that the Plymouth brand drops to third worst. Possibly the most interesting point displayed by the second pair of graphs is that the fabled Mercedes-Benz brand, bearer of the automotive-engineering excellence mantle for all of the 1960s, had fallen to the Toyota brand by 1985, by average of CR's overall reliability ratings.